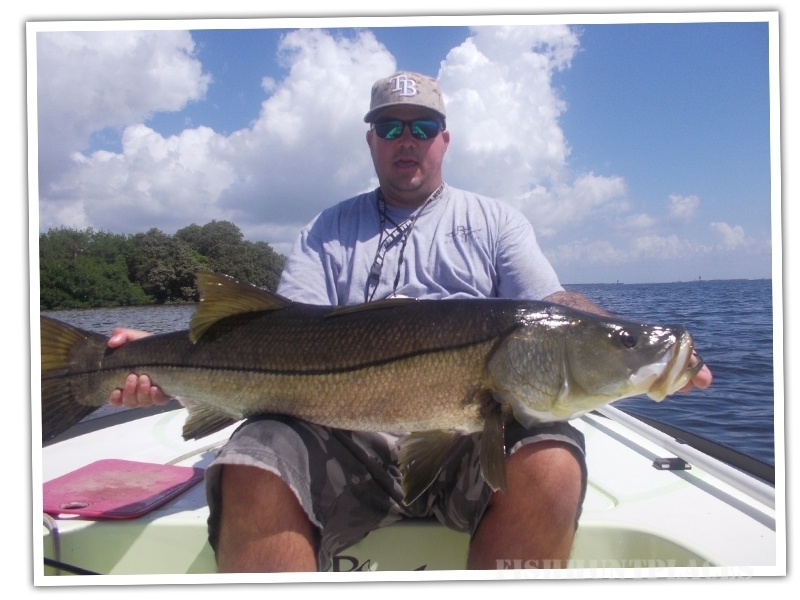 Fish with Tampa Bay's best fishing charter guide, Captain Barry. 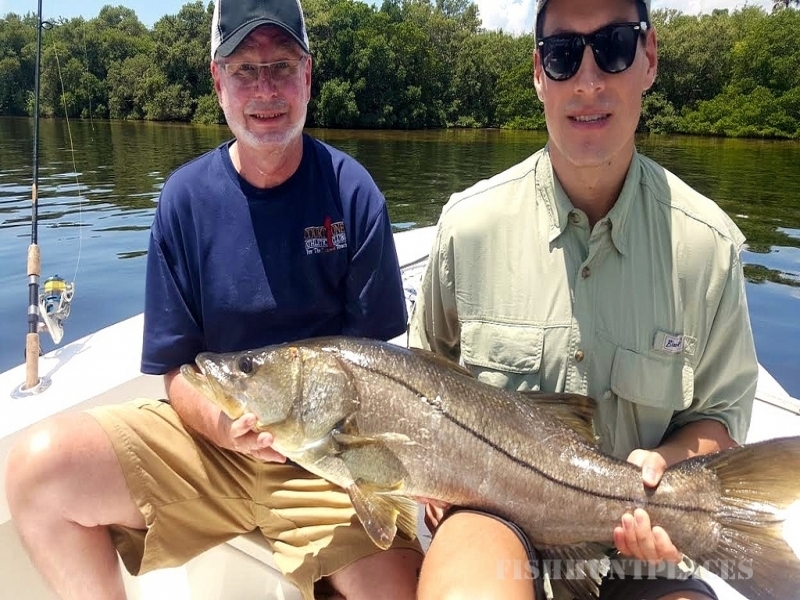 Get grouper, snapper, hogfish, kingfish and cobia on our deep sea fishing charters. 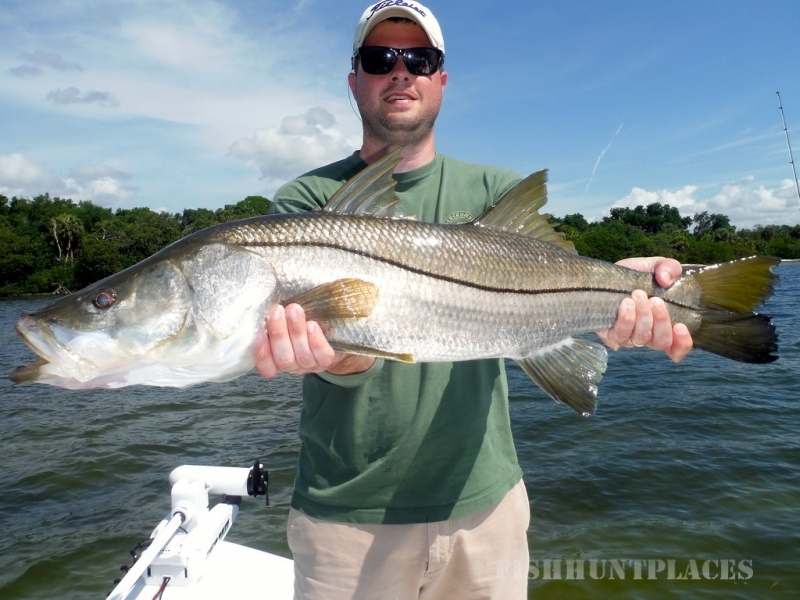 Land snook, redfish, trout, black drum and flounder our flats and backcountry trips. 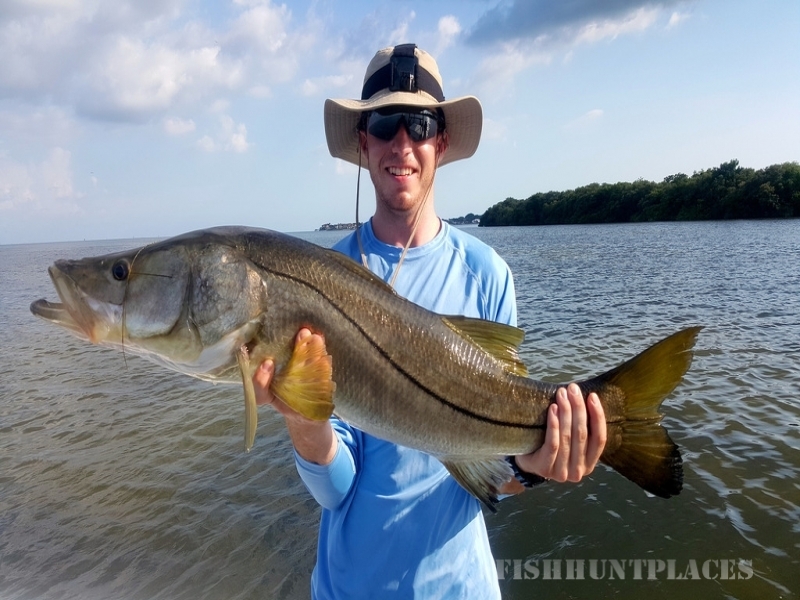 Book your fishing adventure today.